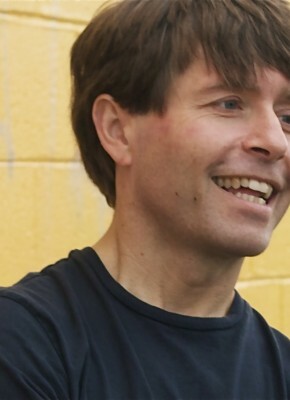 Michael Crummey is one of Newfoundland's most acclaimed poets and novelists. His novel, Galore, won the Canadian Authors’ Association Fiction Award, the Commonwealth Prize for Best Book (Canada & Caribbean Region), and was shortlisted for the International IMPAC Dublin Award and the Governor-General’s Award. His most recent novel is Sweetland. He lives in St. John’s. 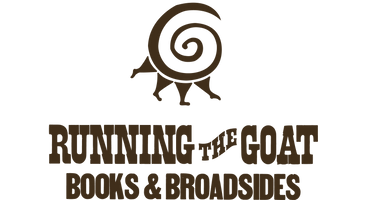 Micheal is author of Running the Goat’s Chapel Street Torque, and a contributing author to Three Servings.